The night of the AFC Asian Cup Grand Final turned out to be not only one of the most important nights for football in this country, but one of the most thrilling sporting moments this nation has seen regardless of code. After the game’s impressive first goal by emerging talent Massimo Luongo, the Socceroos were 1-0 in front until the very last moments of the game when Korea’s Son Heung-min scored for a draw that forced the game into extra-time. 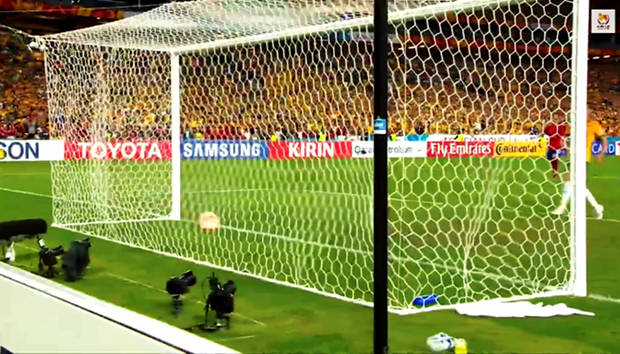 In the 105th minute of the game Melbourne Victory player James Triosi scored, into a set of Abel Goals, giving Australia their historic 2015 AFC Asian Cup triumph at Australia Stadium (ANZ Stadium). Abel has been a proud supporter of the tournament that has been hailed as a huge success and we look forward to watching our Socceroos continue their success in the lead up to the Russian World Cup in 2018.